Big or small spaces, we'll get the right cabinet for you! Craig's Cabinets handles all types of cabinet needs. Craig is a "hands on man" with a knack for understanding what your needs are and producing a budget minded way to accomplish the look and function you are aiming for. As an authorized dealer for Showplace Wood Products, we offer many choices in styles, and finishes, moldings and enhancements, to create the look you want in the finished product.You can choose from many different door styles, to cater to your personal taste. Not sure on some of the details? I have years of past projects and experience to draw from. All this first hand knowledge will help you and me work together to make your ideas come to life in your new project. 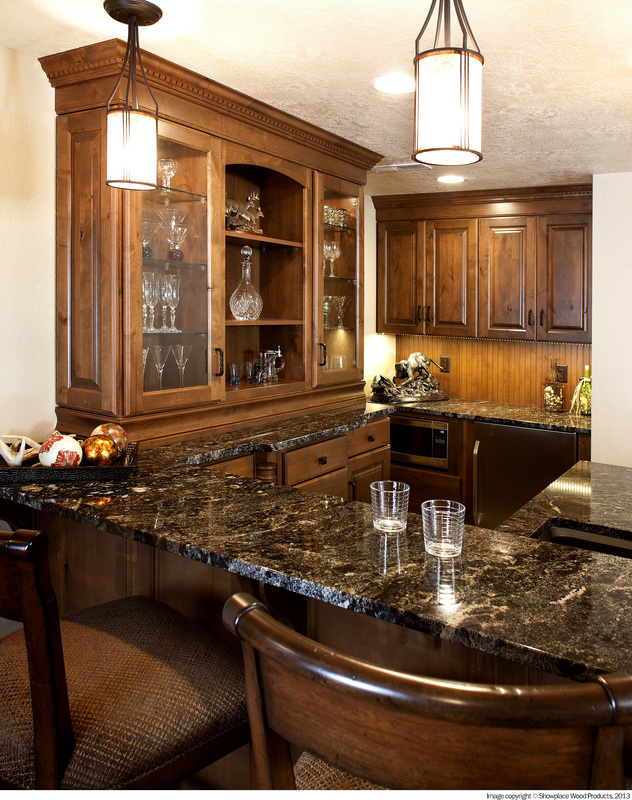 At Craig's Cabinets, we take your kitchen makeover seriously. Craig is one of the finest cabinet craftsman in the Raleigh Durham area. When Craig meets with you personally to provide an estimate for the work you will quickly find Craig's knowledge and presence will ease the stress of worrying about the project immediately. Make sure to ask Craig about the different options along with color choices and styles available. Call today to begin planning your new kitchen, bath, or home office. We have cabinets for any situation and can help you with your small budget minded project or to create the ultimate kitchen of your dreams. 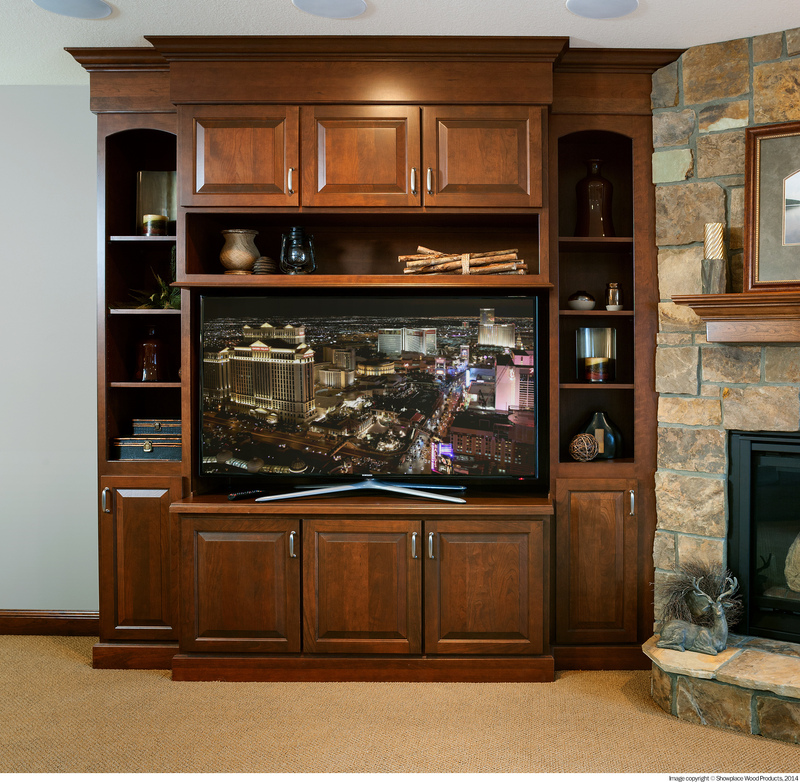 Craig’s Cabinets is your premier source for all of your cabinet needs in Raleigh North Carolina. 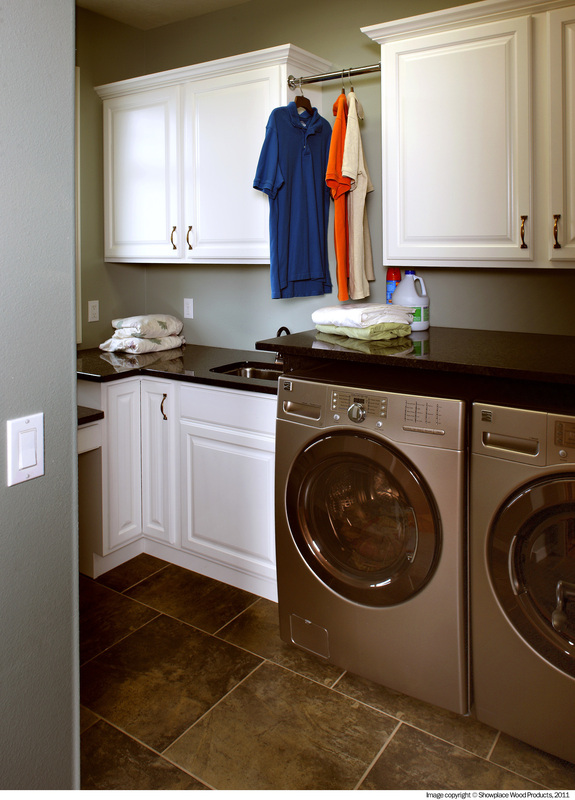 We excel at new kitchens, kitchen and bathroom remodels, additions, entertainment units, and more! Copyright ©2019 Craigs Cabinets. All Rights Reserved.